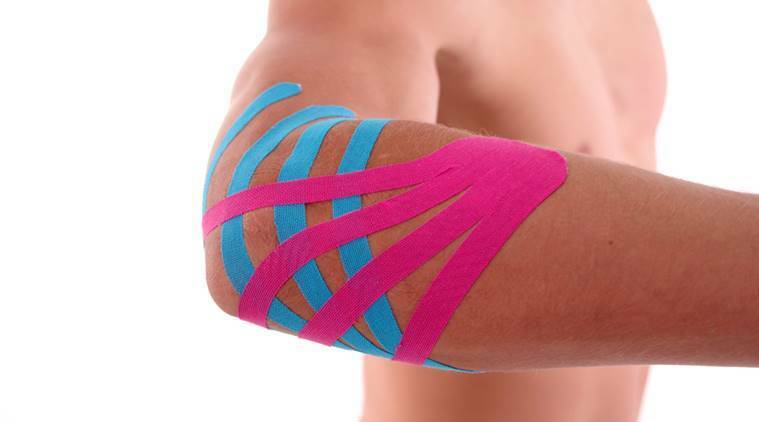 Even if you've never played tennis a day in your life, it's possible to suffer from acute elbow pain, or tennis elbow. Good news is, a few exercises can help relieve you of the pain. Ace cricketer Sachin Tendulkar had fans praying when he suffered from a tennis elbow in 2004-2005. Many wondered how can a cricketer be plagued by an injury that takes its name from a different sport altogether. But the fact is, even those who have never played tennis in their lives can suffer from a tennis elbow, which can end up disrupting your life. Wondering how that’s possible? In simple terms, when overuse of the arm, forearm and hand muscles cause the elbow to hurt, that is called a tennis elbow, or lateral epicondylitis. 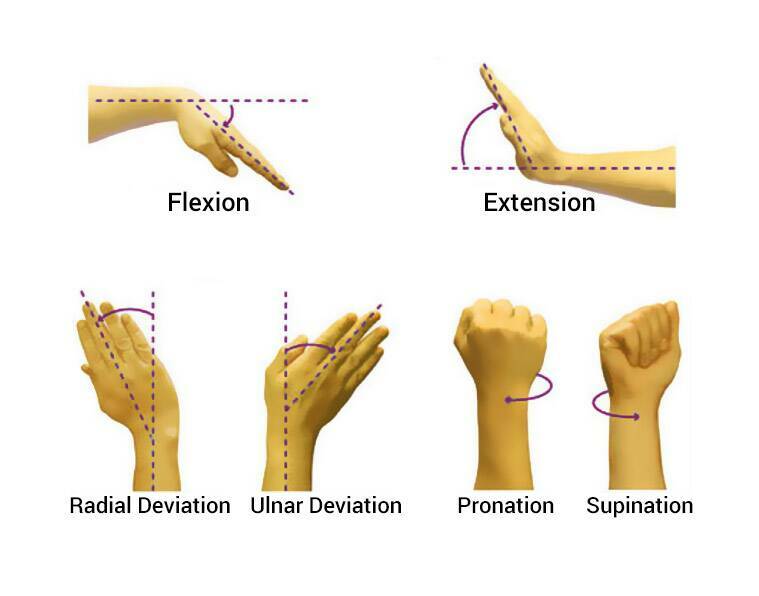 The elbow joint is a hinge joint, which allows for the bending and straightening of the elbow — this is called flexion/entension; and radio-ulnar rotation — inwards and outwards rotation of the forearm). Lateral epicondylitis means the inflammation of the muscles and tendons on the outer side of the forearm, which is caused due to overuse of those muscles. This inflammation is caused when your daily activities involve repetitive upper hand/elbow/shoulder movements, like reaching out for files that are kept uncomfortably high, working at an unergonomic workstation, lifting heavy weights, carpentry, washing clothes on a regular basis, etc. The tenderness in the muscles develops gradually, and the pain worsens if you continue performing the same activities without proper care. This pain may last for months. 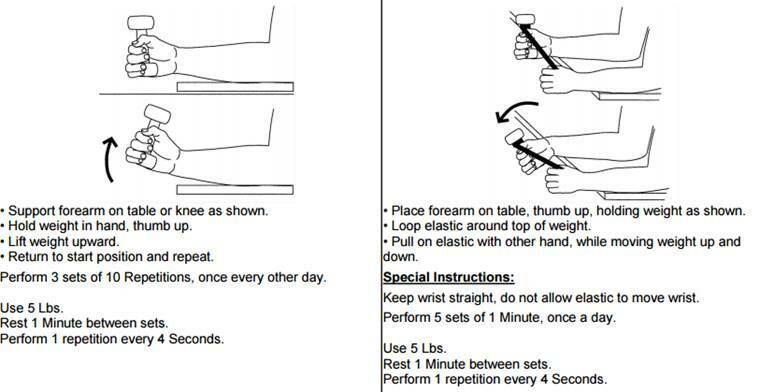 The most peculiar and common signs and symptoms of tennis elbow are pain while gripping of the hands and fingers, and/or pain or a burning sensation on the outer part of the elbow. These symptoms worsen if adequate rest is not taken. One of the worst things you can do is ignore these seemingly innocuous symptoms. Don’t! Should you experience such a pain, first apply ice for at least 20 minutes, 2-3 times a day at the painful spots. Second, reduce the intensity of your activity so that the muscles get sufficient rest and the inflammation subsides. 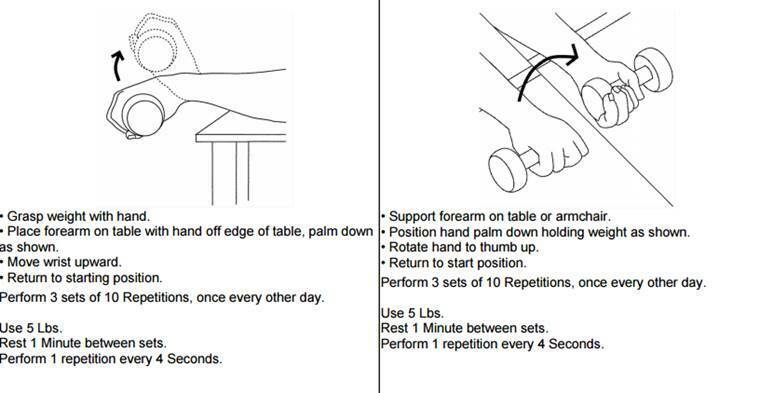 Once the pain subsides, you can begin to follow the below given exercise routine to strengthen the wrist and forearm muscles. A stronger muscle will be able to take more load without getting inflamed. But, note, those suffering from tennis elbow for more than four weeks must consult a physiotherapist and get themselves evaluated for customised rehabilitation programme.